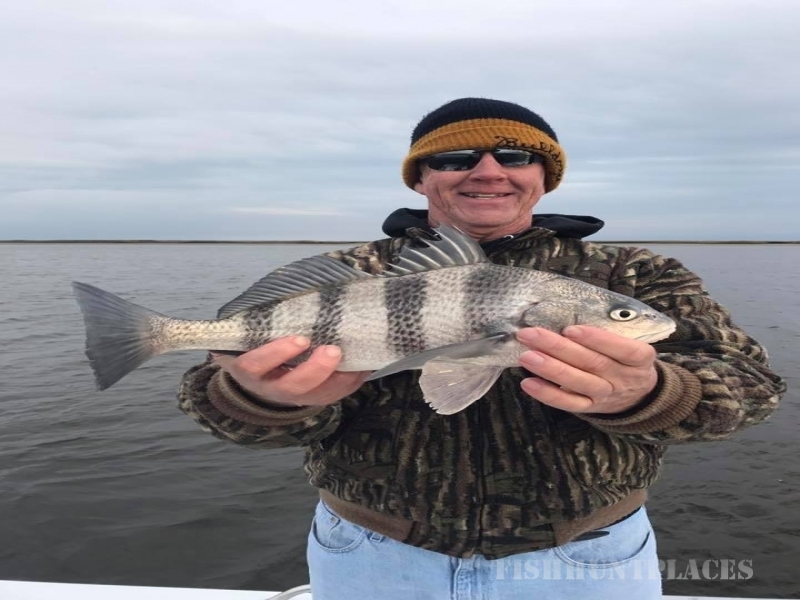 Seahawk Inshore Fishing Charters serving Carolina Beach, Kure Beach, Wrightsville Beach, Wilmington, Southport, Bald Head Island, Topsail Beach, Oak Island, Ocean Isle, and Holden Beach. 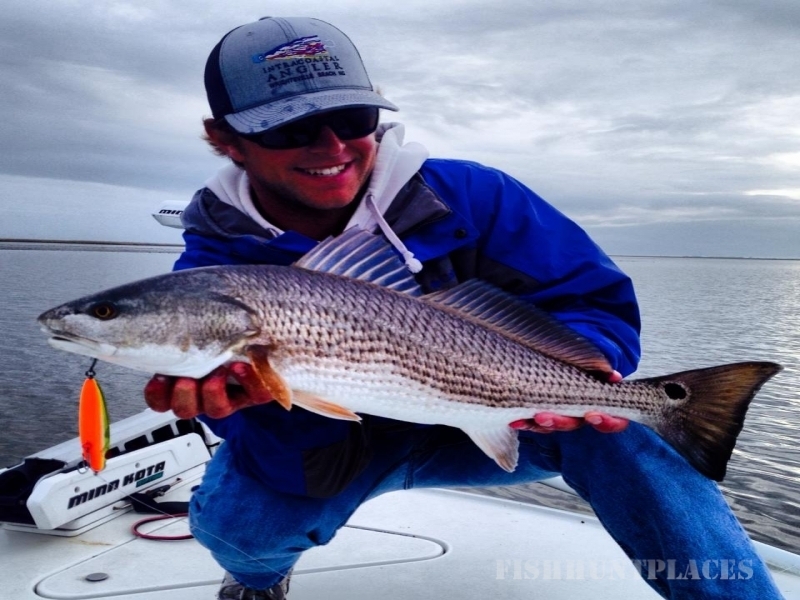 Seahawk Inshore Fishing Charters strive to give you the best inshore, nearshore, and backwater, light tackle fishing experience. Captains Jeff and Christian Wolfe are USCG licensed an fully insured. 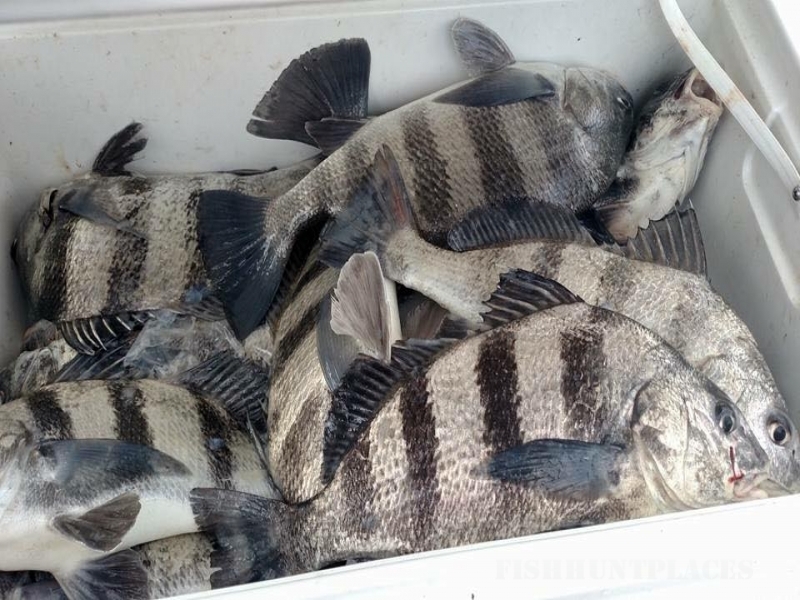 They fish from top of the line Bay Boats and Skiffs with Yamaha Fourstroke Outboards. They are well experienced in the coastal marshes of Southern North Carolina. Jeff and Christian have spent thousands of hours on their boats perfecting the fishery and knowing where to find fish in all conditions. We work hard for our anglers to give them the best opportunity to succeed out on the water. Along with having a great time, we also strive to create long lasting friendships with everyone who steps foot on the deck of our boats. 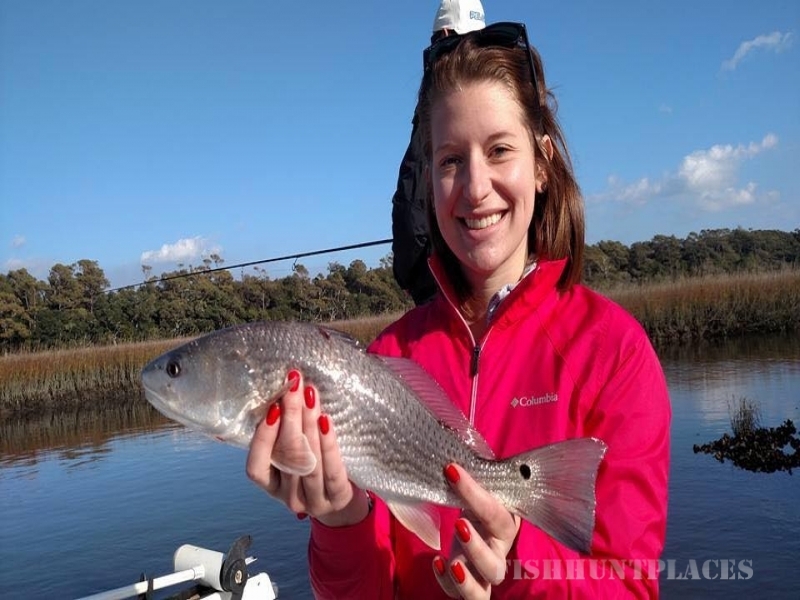 More and more people are discovering the benefits of inshore calm water fishing in the protected waters of the Cape Fear area. 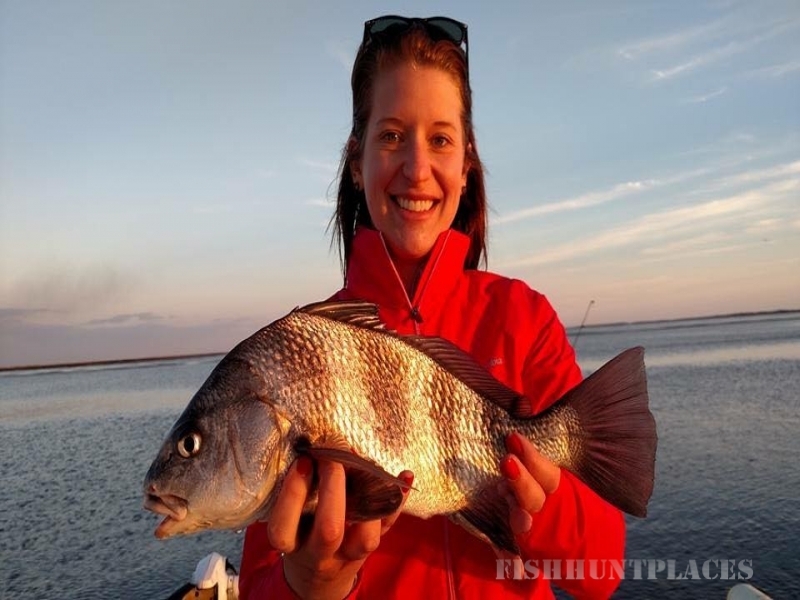 With a wide variety of species to fish for and the diverse bodies of water there is normally a lot of action. Whether it's sight casting to redfish in Buzzard's Bay, to live bait fishing for large flounder in the Cape Fear River or Snow's Cut, to throwing artificial lures to speckled trout in the creeks. Captains Jeff Wolfe and Christian Wolfe can put you where the fish are.